Separated And Diseased is a photograph by David Yocum which was uploaded on August 3rd, 2015. 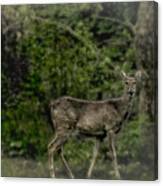 I found this lone deer while driving to shoot a local dam. She stood there and let me take all the photos I wanted. 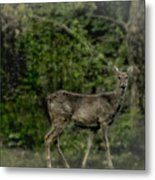 I didn�t see any other deer around and thought this was strange. When I reviewed my shots for the day I noticed the she had sores all over her. I wondered if that is why she was alone. So instead of a happy image with a deer, I made it look�not so happy. 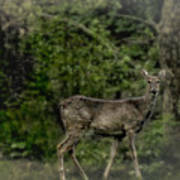 Nice image...still a beautiful animal! Hour of triumph for poor dying deer...amazing portrait! Wonderful capture and image. 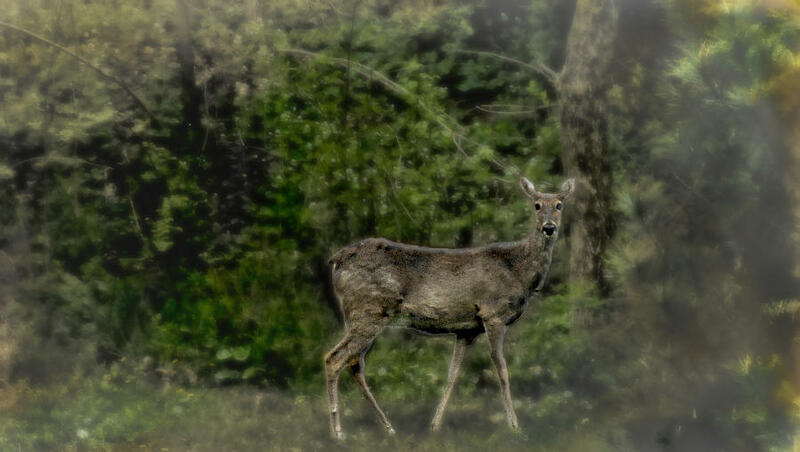 I like how you blurred the foreground, bringing out the brighter green to contrast the deer. Nice sidebar reading too.